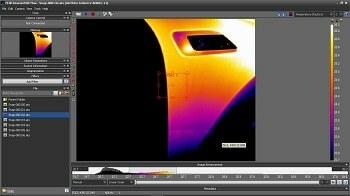 FLIR Systems A6260sc camera sets the standard for Short Wavelength Infrared (SWIR) cameras for science and R&D applications by combining high-speed performance with fully customizable features. 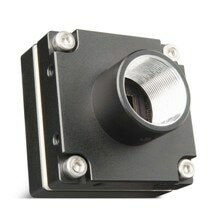 Incorporating a proprietary high-resolution detector, the A6250sc camera offers improved sensitivity and linearity across the full dynamic range, making it ideal for radiometry and temperature calibrated applications. The A6260sc is equipped with an indium gallium arsenide (InGaAs) detector optimized to the 0.9 - 1.7 µm or 0.6 - 1.7 µm waveband, which produces crisp, 640 x 512-pixel thermal images. The sensor includes three user selectable gain states offering a 75x gain factor, making it an exceptionally flexible tool for imaging both bright objects (laser beam profiling) and low light scenes (night glow imaging). When optimized for the 0.9 - 1.7 µm waveband, the A6260sc can be factory- or user-calibrated to measure temperatures above 400°C. 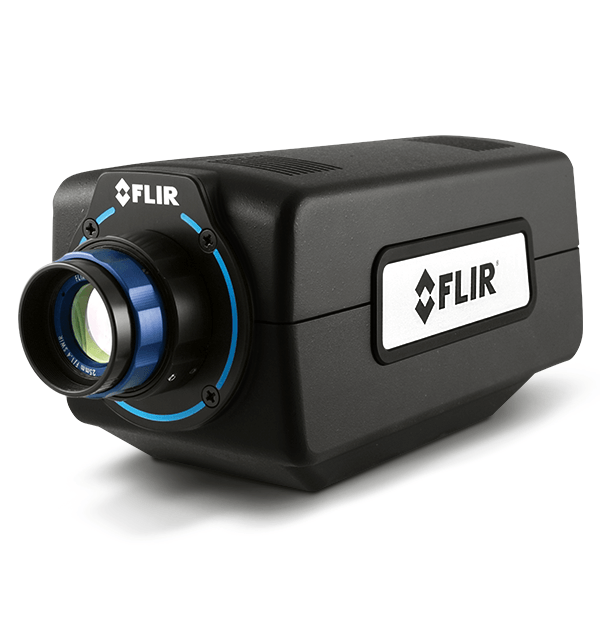 Couple this with the ability to see through materials such as glass, and the FLIR A6260sc camera becomes a perfect tool for high temperature thermal measurement in an oven, furnace, or environmental chamber.